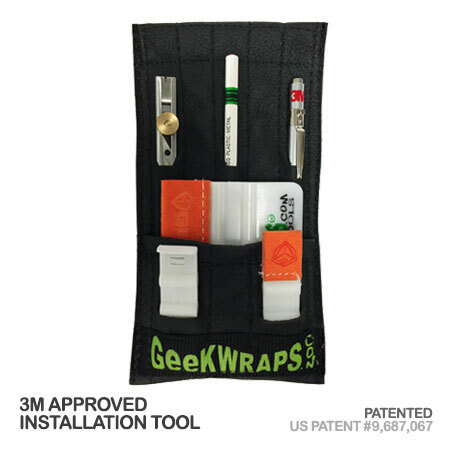 The Power Slam Pouch System is an innovative array of magnetic tools. 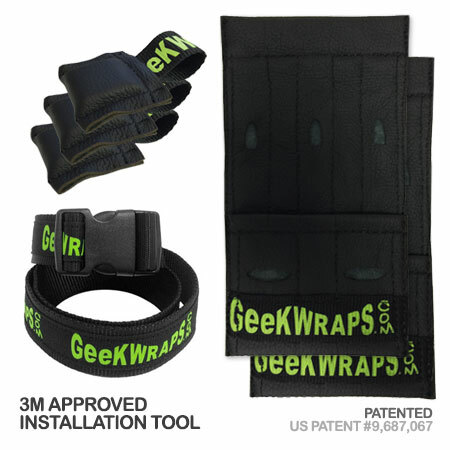 The system consists of two Ultra Slim Pro Pouches, three Competitive Magnets and the innovative Power Slam Double Magnet Belt, which features two magnetic positions around the hips to hold the Ultra Slim Pro Pouches or other tools handy. The dual Ultra Slim Pro Pouches will fit anywhere on the belt for easy access, and other multiple tools can be placed directly onto the belt.